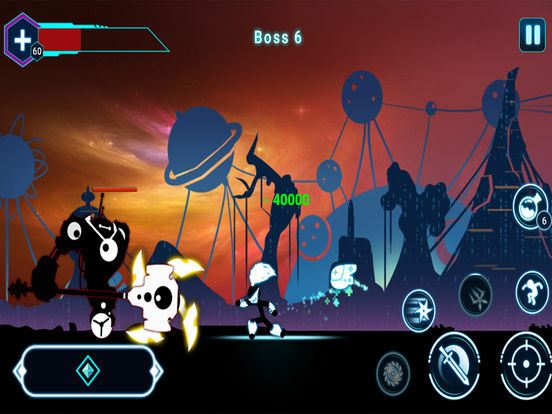 Be a stickman warrior to fight stick enemies and join memorable battles in galaxy battles. 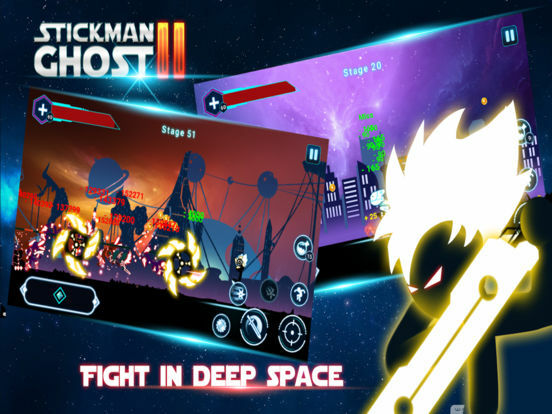 Stickman Ghost 2 is an addicting Role-playing Game. 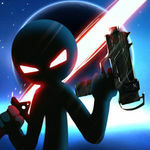 Play Stickman , one of the biggest, most fun, challenging and addicting stick figure games, wars games. You are games fan or love playing action rpg offline games? 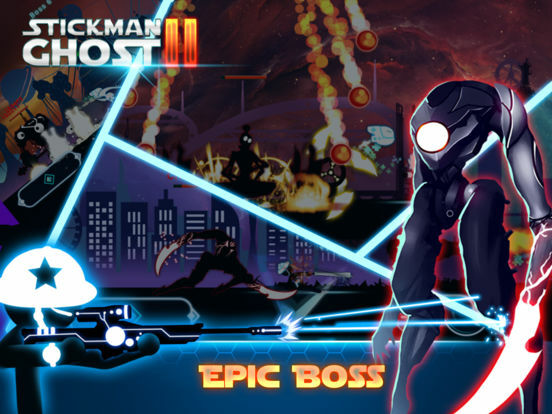 Stickman game will bring to you an offline hack n slash RPG shooting game on mobile, you can play this game anywhere anytime. 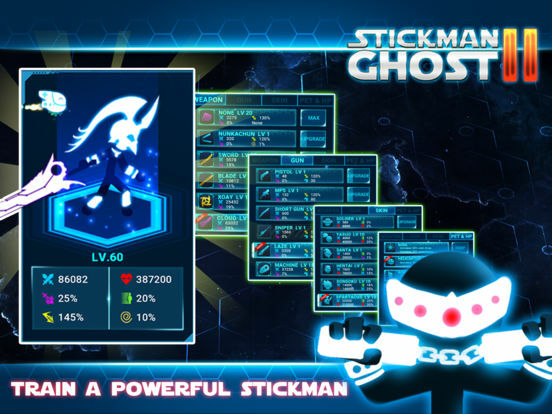 There are just a few quick things that you’ll have to learn if you want to be any good in Stickman Ghost 2: no one’s your friend and everyone wants you dead. Thankfully, you’re not only armed with a deadly lightsaber; you also have your trusty gun. 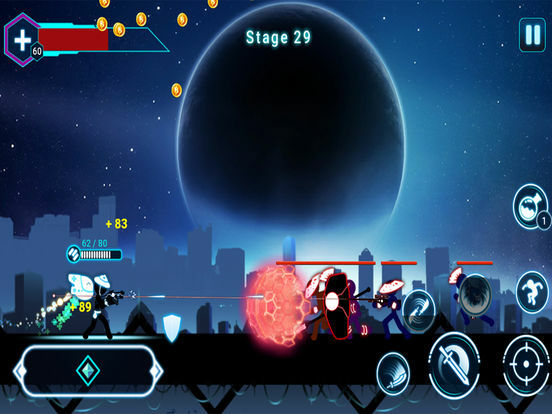 To get started, using the on-screen controls, you’ll punch, kick, and shoot wave after wave of incoming bad guys as you time your powerful moves just right to quickly and easily clear the screen. Once you beat a level, you’ll upgrade your skills to become the deadliest weapon in outer space.